Our attorneys have years of combined debt collection and experience with the rights of the creditors and debtors, including those seeking to address foreclosure issues. From initial demand through judgment and to collection on judgments, the attorneys at Waldron & Schneider are well versed in this area of collection law. We take an aggressive approach to representation of our clients in this area, as in all litigation. We can help with debt collection, foreclosures, creditor representation or bankruptcy and all related areas of creditor representation. Waldron & Schneider has the expertise you need with regards to debt collection litigation, foreclosure law and the process, creditor representation and the like. 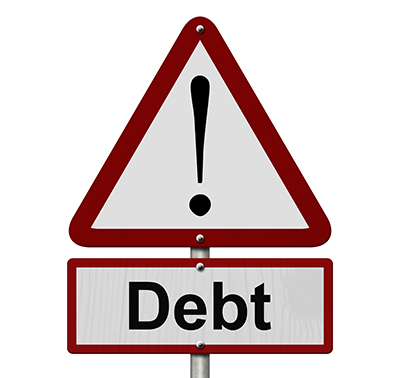 We have various bankruptcy and debt collections resources which you may find by taking a look at Bankruptcy Resources, FAQ’s or Bankruptcy forms for preparation or our collection FAQ’s. Our debt collection and foreclosure law attorneys are ready to work with you in our Middlebrook Drive offices in Houston, Texas. Please contact Marc Schneider and Kimberly Bartley for assistance in Bankruptcy. If you wish to collect a debt, please contact Richard Simmons or Jason Keith. You may also complete our contact form so we can reach out to you or call our office at (281) 488-4438 and we will be happy to further assist you with your specific debt collection, foreclosure or creditor rights issues.